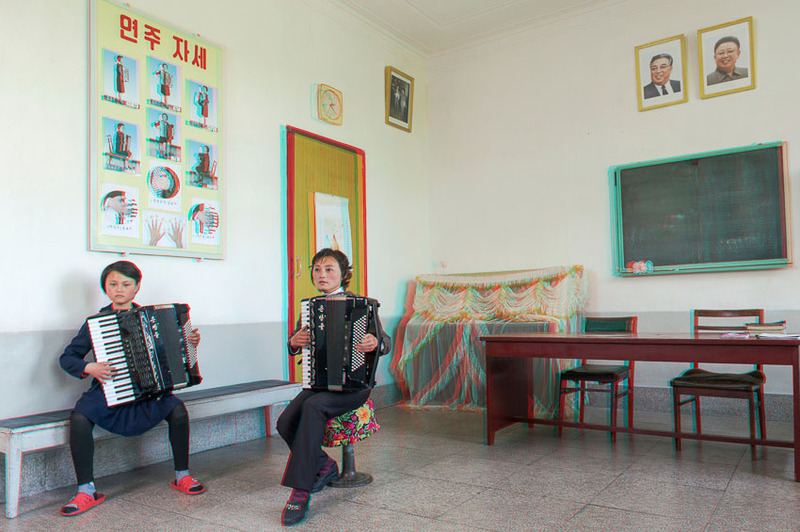 Invited to document North Korea in 3D by Koryo Studio, Slovenian photographer Matjaž Tančič wanted to show something of the people who live there, stripped of rhetoric. 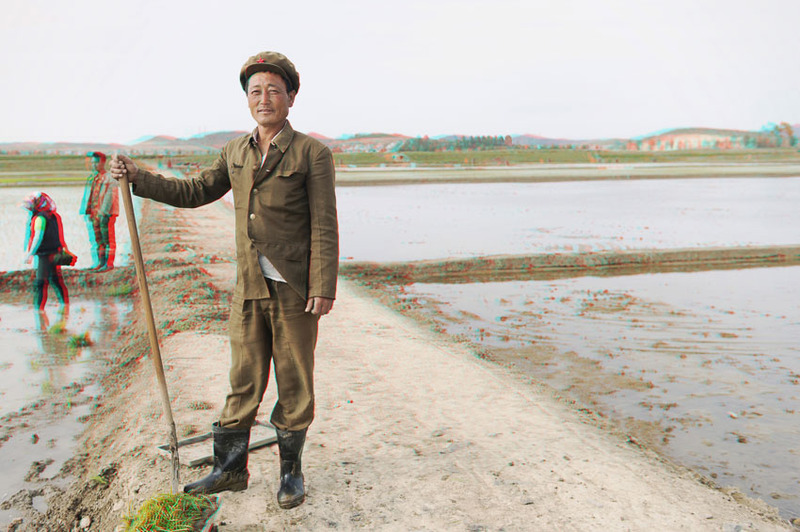 Choosing to take portraits of people in North Korea invites controversy, criticism and significant challenges. 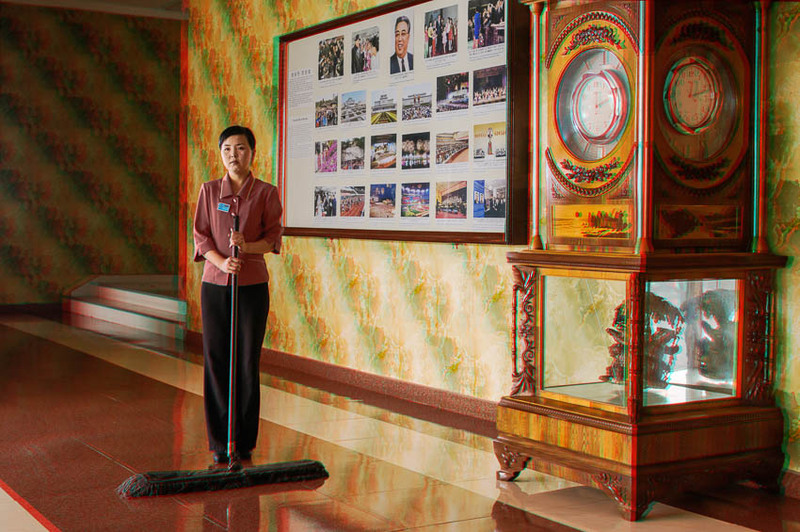 In the eyes of the Western world, North Korea is one of the few countries where photographic voyeurism is celebrated. 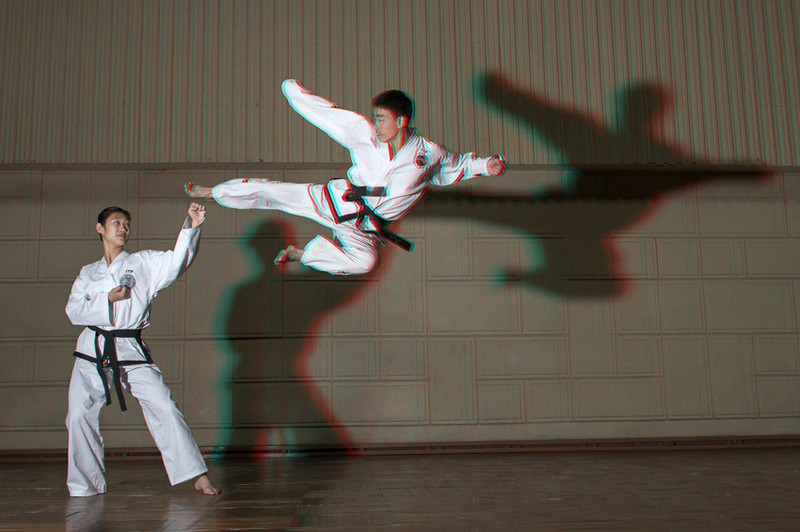 Working within the rules of the North Korean regime invites accusation of being naïve or, worse, a ‘useful idiot’ of taking on the work of a complex and powerful propaganda machine. 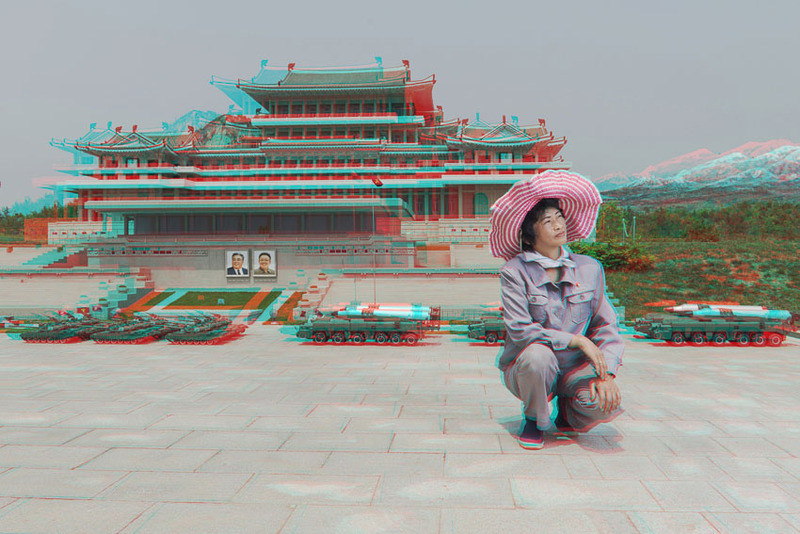 North Korea is one of the most restrictive societies on Earth; all visitors to the country must be invited, and all are required to travel with guides representing the organization that invited them. 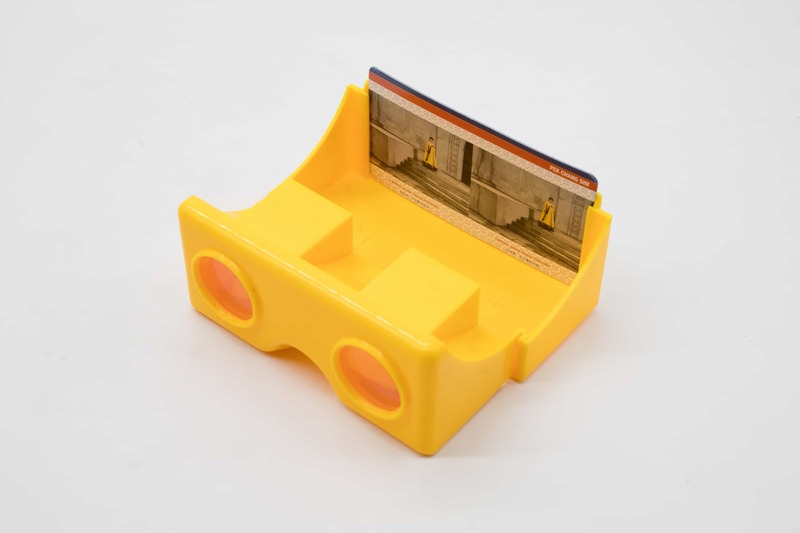 There have been multiple instances in the past of ‘tourists’ repackaging and selling their images to the global press. 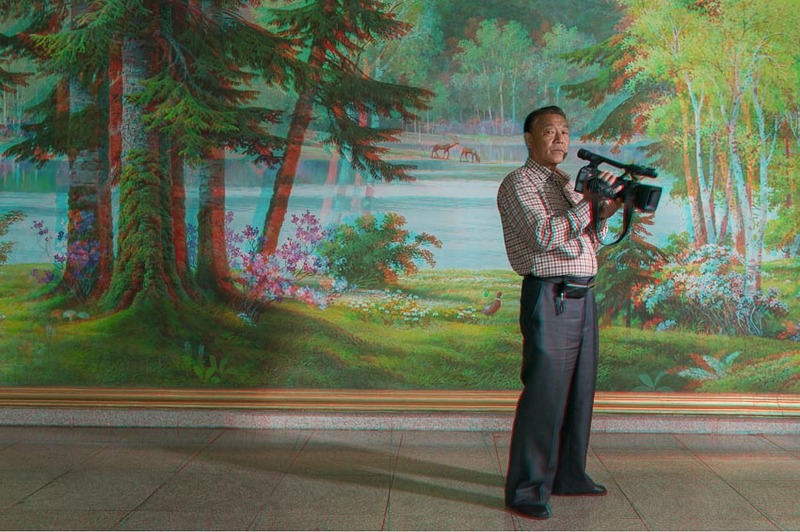 In North Korea there is an inherent distrust of Western photographers. 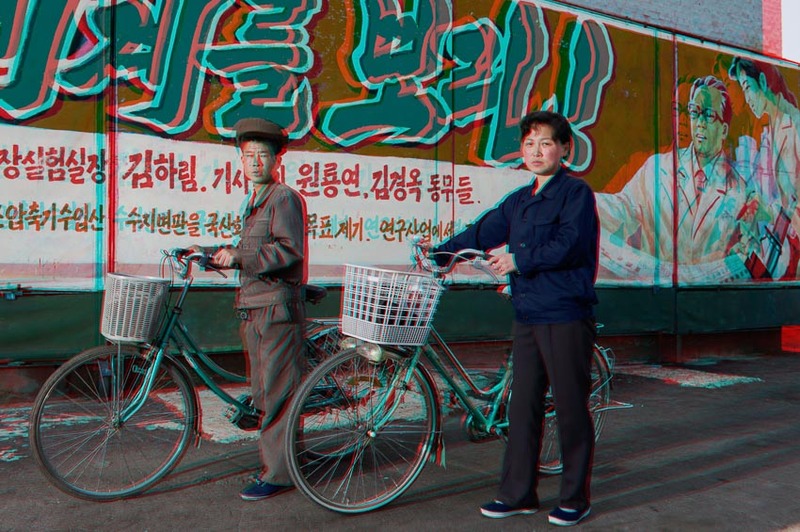 Capturing a ‘rare glimpse’ of a North Korean person, photographed at speed from a moving bus, or through a doorway, taps into our colonial desire to be the ‘first’ to see something, and in doing so successfully captures the interest of a Western audience. 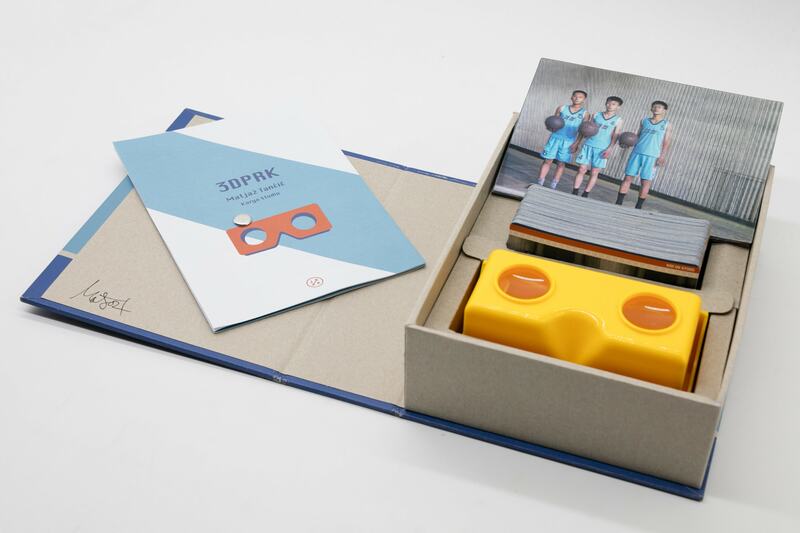 The ‘rare glimpse’ has become so oxymoronically common, we can now call it a trope of North Korean photography. 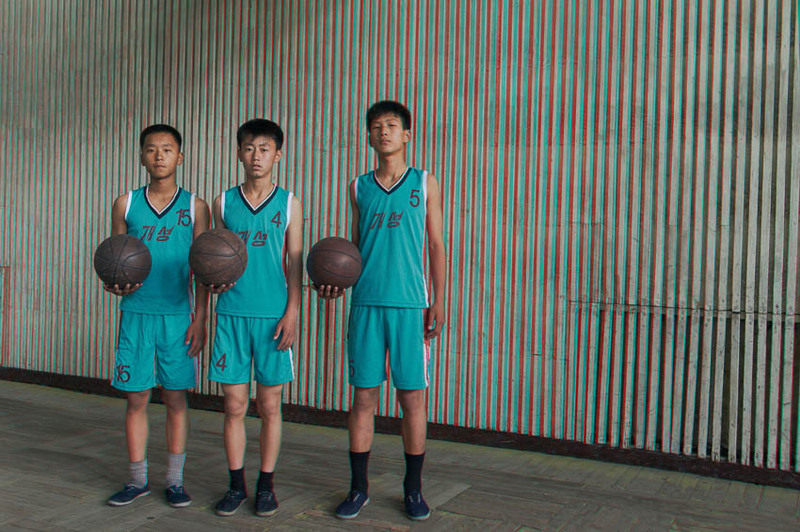 But forgotten, or dismissed, in this never-ending quest for unseen images in our over-stimulated modern world, are the subjects of these ‘rare glimpses’: the North Korean people whose images have been captured. 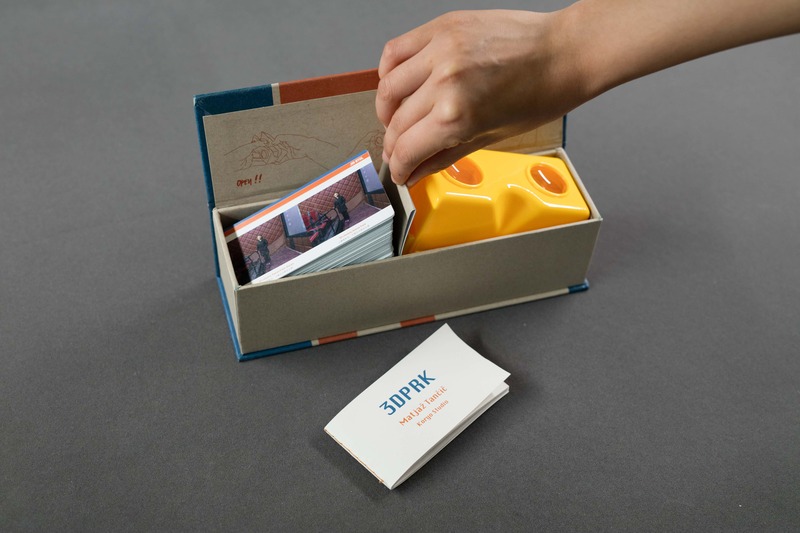 This specific nature of the 3D technique he used required introduction and demonstration and encouraged interest and exchange between photographer and subject. This exchange, facilitated by our guides, translators and interested onlookers allowed us to bypass, somewhat, the more commonly experienced relationship between western photographers in North Korea and those that they photograph, typified by a lack of direct interaction and explanation of intent and purpose. 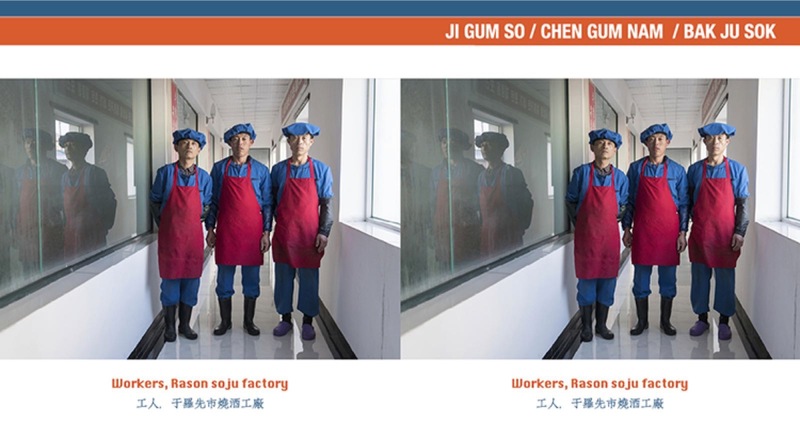 Among the more than 100 portraits we captured, there is a boxing champion learning to ice skate, a photographer in forest, a worker in and iconic steel complex and an international worker with the Red Cross. 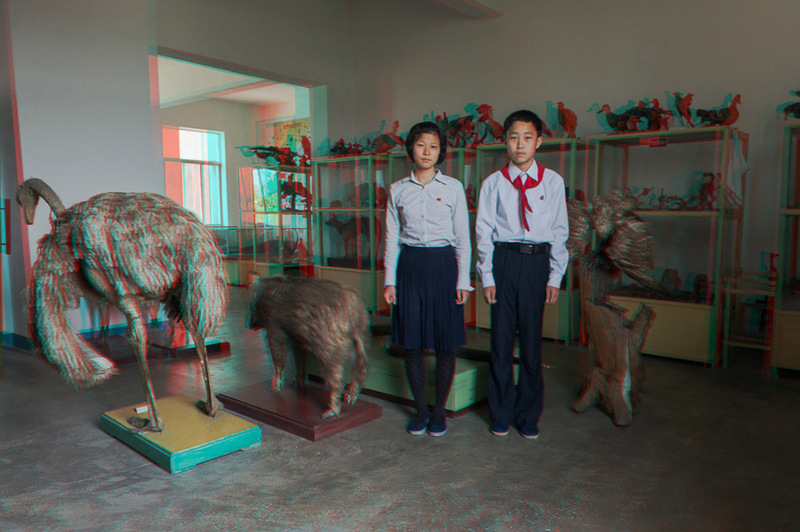 These are the people we met in North Korea, and who we present in 3D. 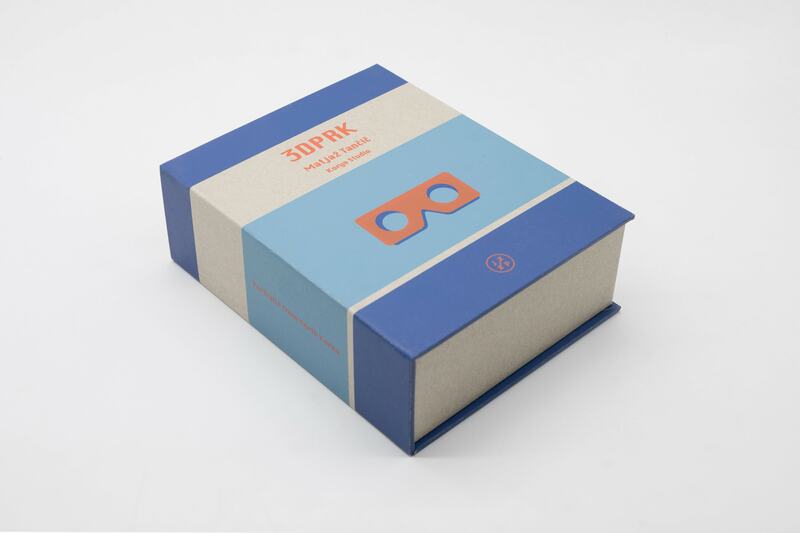 First edition of the book 3DPRK published by Jiazazhi Press. 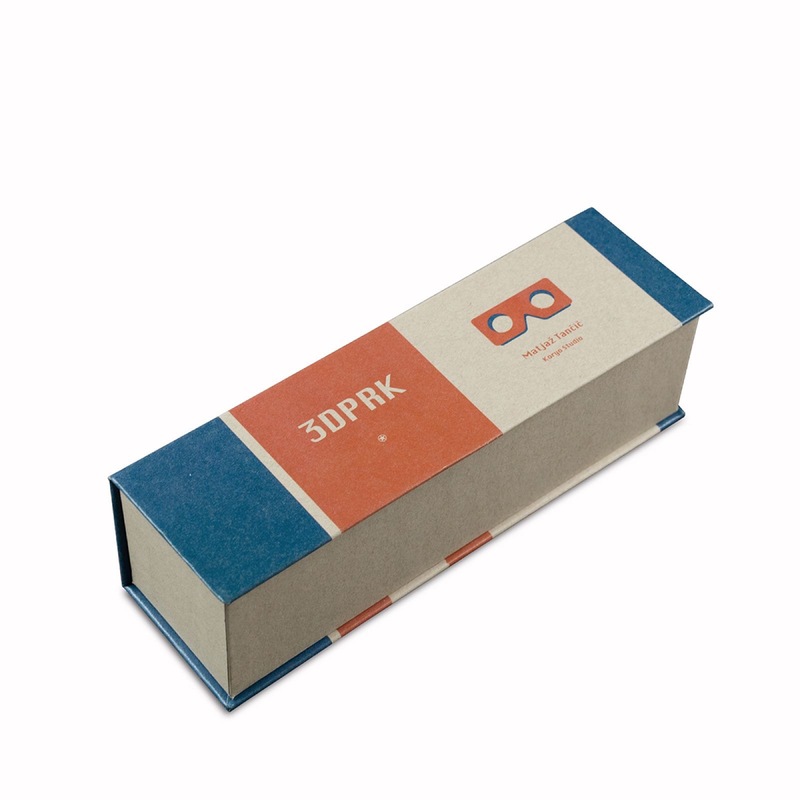 Second edition of the book 3DPRK published by Jiazazhi Press.